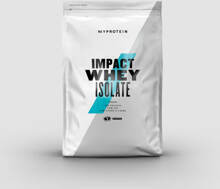 Whey Protein Isolate (Emulsifier: Soy/Sunflower Lecithin)*, Natural and Artificial Flavoring, Acesulfame K.
Mix 1 scoop (25g) with 6-8 fl oz of water, milk or your preferred beverage and consume immediately (Adjust liquid content to suit your preferred thickness). Consume approximately 1 gram of protein per pound of body weight per day. You can achieve this through a combination of high protein foods and protein supplements. We recommend consuming your daily protein allotment over several small meals spread evenly throughout the day. 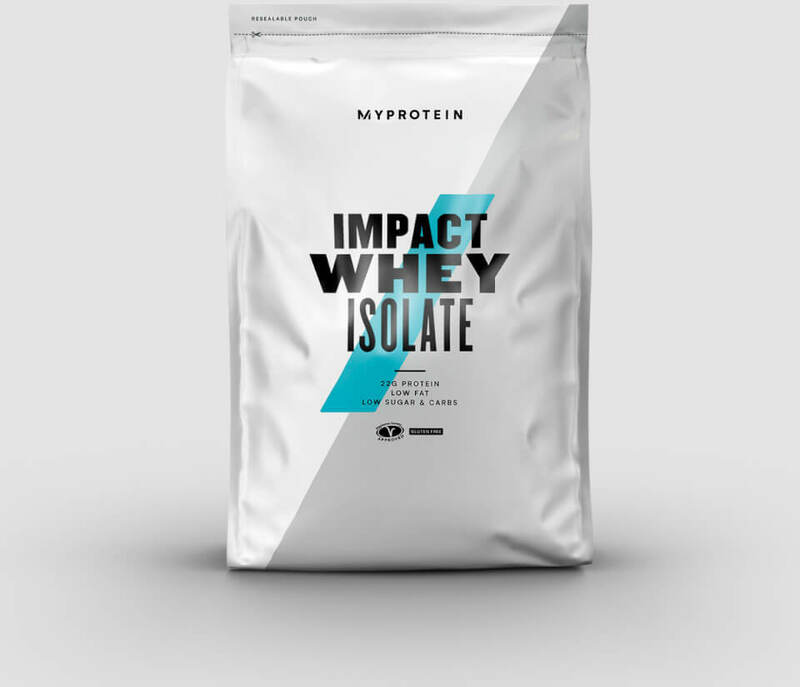 Whey Protein Isolate, Natural And Artificial Flavoring, Soy Lecithin, Sucralose. Whey Protein Isolate, Natural And Artificial Flavoring, Soy Lecithin, Sucralose, Color (Beetroot Powder). Strawberry Cream This is a Buy 1 Get 1 FREE offer!